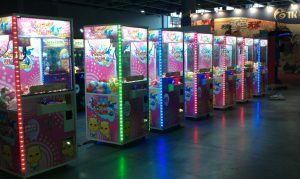 Have you ever wanted to beat one of those claw machines and get that stuffed animal? Or maybe it’s a watch? 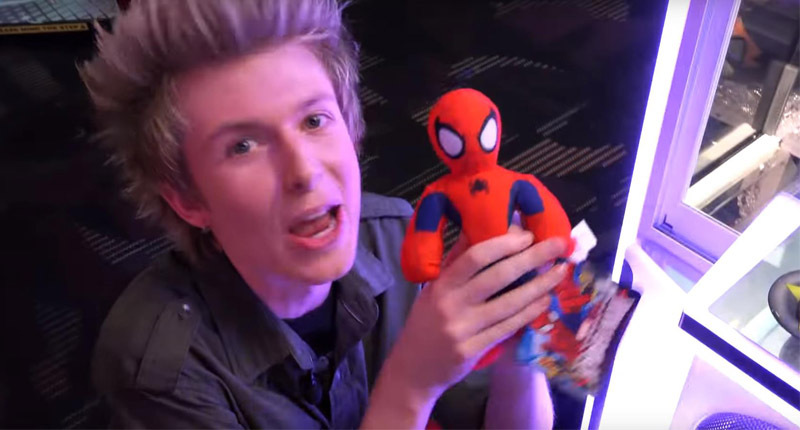 The possibilities of what could be in that claw machine are endless. Whatever it is, read this How-To and get your prize! 1. Choose a claw machine that isn’t totally full. 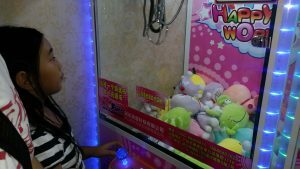 In a full machine, the toys are packed tightly together, making it harder to grab one. 2. If possible, watch someone else play. Count how many seconds they have after putting the money in. This will help you with your strategy later! 3. Enlist the help of a friend. 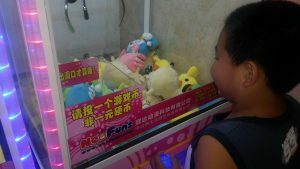 Ask him/her to watch the sides of the machine to see if the claw is on the toy. In other words, one person uses the control to maneuver the claw while the other person spots and guides the controller to the item’s destination. 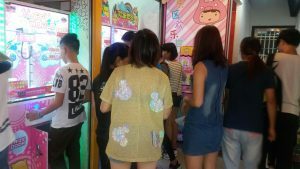 This method is a time saver and that’s important – many claw machines run on 15 to 30-second timers. 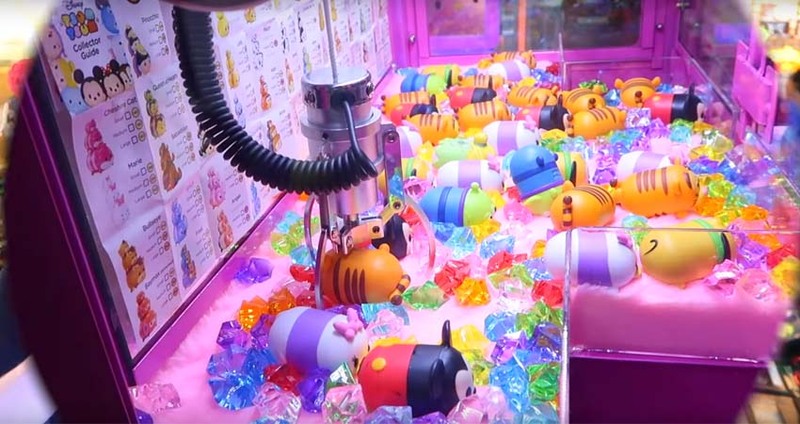 If you don’t have anyone around to help, judge the claw’s position by looking at the mirror inside the claw machine. The mirror can serve as your second person. 4. 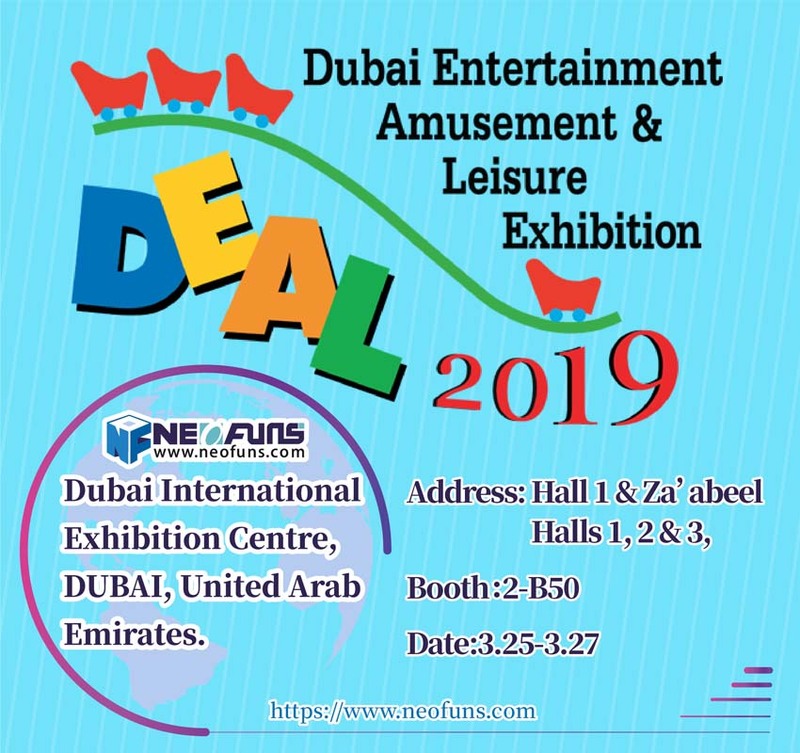 Search for the item you want before you put your money into the machine, so your time is not wasted on deciding. 5. Consider the type of claw when you are picking a target. a. Four-pronged claws are great for grabbing around the chest area of a stuffed animal. When you use this type of claw on a stuffed animal, try to maneuver the claw so that the four prongs are positioned both above and below the arms with the central part of the claw close to the neck or high chest area. b. Three-pronged claws: For stuffed animals, instead of positioning two of the prongs above the arms, position the prongs around the left or right arm. Have the claw at an angle so that it covers the whole chest area of a stuffed animal.